Many companies and products often boast about the quality and innovation their products bring. They often claim to be the best-new-cutting edge product in their respective markets, and frankly a lot of them don’t live up to the hype. With BODYARMOR that’s not the case. A few weeks back we were lucky enough to receive a variety of their flavors to create this piece. We knew how we already felt about the brand themselves, but the results we got through our trials were definitely unexpected. We took the last few weeks to do a slew of workouts with not only BODYARMOR but some of the other hydration drinks on the market. The results were interesting to say the least. For starters BODYARMOR just naturally tastes better than a lot of the other options out there. It doesn’t taste like a typical sports hydration beverage. The best way I can explain it is like when gummy vitamins became popular. They were easy for kids to enjoy because they didn’t taste like vitamins. BODYARMOR is actually an enjoyable drink. It’s a given that it replenishes a lot of the hydration and vitamins needed after a workout for peak performance, but it’s also actually refreshing to drink itself. This is probably due to use of Coconut Water and other natural flavors in their drinks. 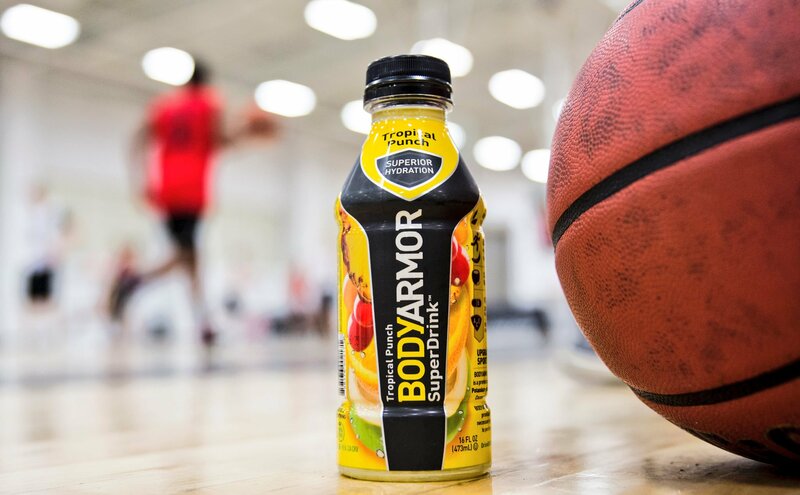 BODYARMOR is a more natural approach to a sports drink. With more potassium and less sodium than the alternatives which truly helps with hydration. The quality of the product itself is all paired with a heavy variety of flavors which isn’t so common. 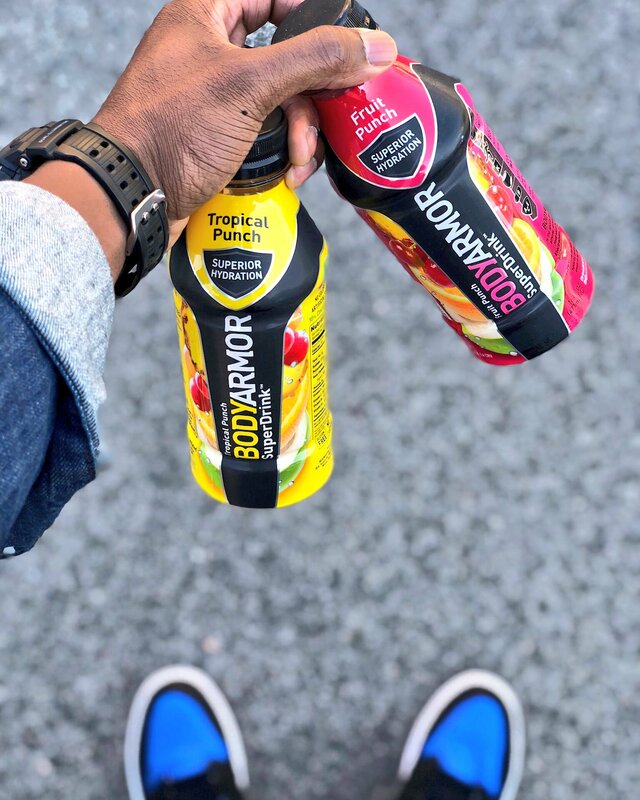 Some of the alternatives may have had different iterations and versions of their products which led to different flavors, but in the base lineup alone BODYARMOR touts eleven standard flavors, with an additional four “Lyte” flavors, and their Sportswater. I personally would love to see the Pomegranate Acai Green Tea come back, but we can’t have everything we want in life now can we? If you are thinking why would I emphasize this? Simply think of this you average person looking to migrate to a healthy lifestyle struggles with discipline. When it comes to meal prepping we often hear people saying they have a tough time with it because they get tired of eating the same thing after a couple of days. That same thing applies here. Combine that with the fact that pallets can vary, having a vast product selection allows BODYARMOR to appeal to more people because you have choices. With our trials we did six different days of workouts, with three different types of workouts. Each workout had two different days dedicated to it with us using BODYARMOR for one day and an alternative on the other day. The biggest difference we noticed was how we felt through the workouts and in the hours after the workouts. We had short high impact routines for one of the sessions. Heavy cardio and stamina based routines for another. And our final sessions were longer endurance based regiments to put the body to the ultimate test. What we noticed with the high impact workout was with afterwards we genuinely felt less soreness and tightness than we did with the others. With the heavy cardio routine we needed the hydration during the workout. We noticed that we felt better through the actual workout. It was easier to push through certain exercises, and we actually felt we could go a bit longer if needed. The last workout we spent the most time with. We also felt it necessary to hydrate through the workouts rather than after we completed. When we used some of the alternatives we felt fine afterwards, but didn’t feel like we had what we needed through the workout. With BODYARMOR we didn’t seem to cramp, hit a wall, or feel gassed through the workout; this was a refreshing experience for us. 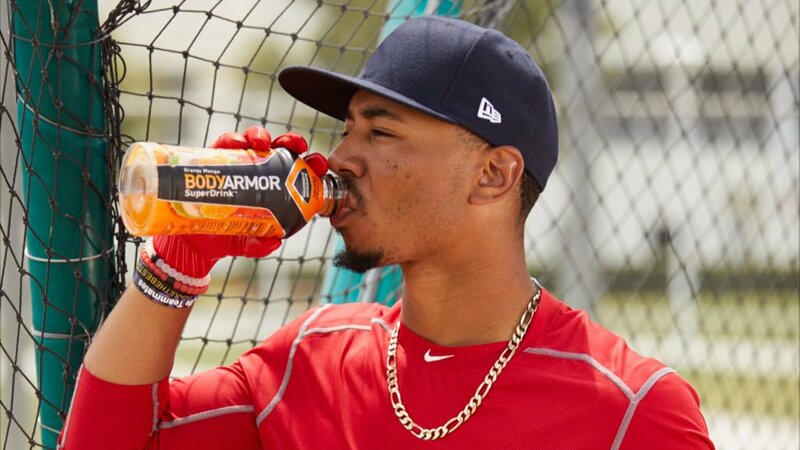 BODYARMOR is definitely for todays athlete. A lot of us have grown up on other products who’ve pretty remained with their approach for some time. 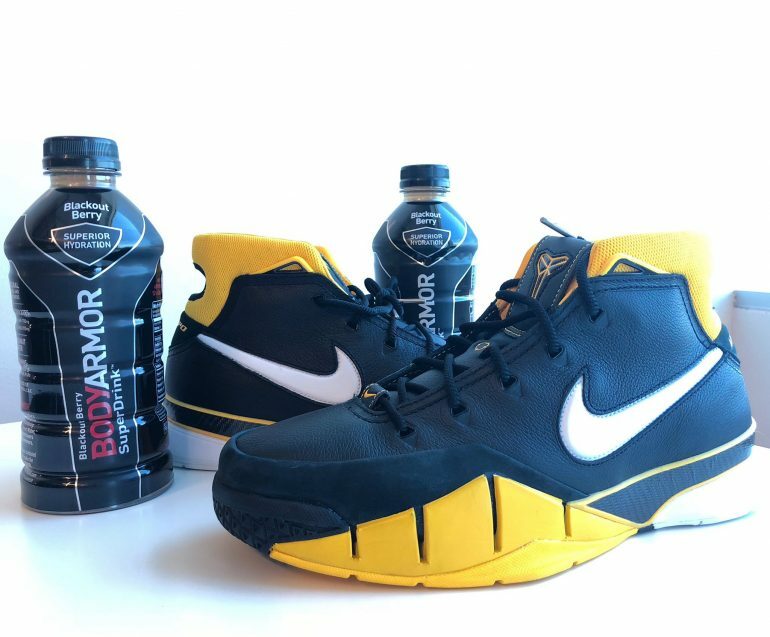 BODYARMOR is moving from a different approach. A more natural, refined approach that is truly rooted in today. As a product they easily stand on their own, and for anyone who is looking to be active we highly recommend you give them a try. It’s actually a cool and helpful piece of info. I am glad that you shared this helpful info with us. Please keep us up to date like this. Thank you for sharing. naturally like your web site however you have to take a look at the spelling on several of your posts. A number of them are rife with spelling issues and I find it very troublesome to inform the truth however I will definitely come again again. I simply wished to thank you so much all over again. I do not know the things that I might have followed in the absence of the tactics shared by you about that topic. It had become a very daunting condition in my view, however , spending time with a professional form you solved that took me to leap with happiness. I am just grateful for the advice and then have high hopes you realize what a powerful job you have been providing educating the rest thru your blog post. Most likely you haven’t come across any of us. It’s a pity you don’t have a donate button! I’d certainly donate to this superb blog! I suppose for now i’ll settle for bookmarking and adding your RSS feed to my Google account. I look forward to new updates and will share this blog with my Facebook group. Chat soon! Hey there, You have done a fantastic job. 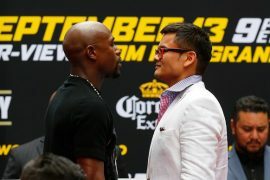 I will definitely digg it and in my view suggest to my friends. I am sure they’ll be benefited from this web site. I’ve been surfing on-line greater than 3 hours nowadays, yet I by no means discovered any fascinating article like yours. It’s beautiful worth enough for me. In my opinion, if all webmasters and bloggers made excellent content material as you probably did, the web might be a lot more helpful than ever before. Hey There. I discovered your weblog the use of msn. This is an extremely neatly written article. I’ll be sure to bookmark it and come back to learn extra of your useful info. Thanks for the post. I’ll certainly return. I’m just writing to make you be aware of of the beneficial encounter my girl went through using your site. She learned a good number of issues, which included how it is like to possess an incredible giving mood to make most people smoothly know just exactly selected advanced things. You truly surpassed readers’ expectations. I appreciate you for displaying such practical, healthy, informative and fun thoughts on your topic to Tanya. Hi there, just became alert to your blog via Google, and located that it is truly informative. I am going to watch out for brussels. I will appreciate if you proceed this in future. Many other folks will probably be benefited out of your writing. Cheers! you’re really a good webmaster. The website loading speed is amazing. It seems that you are doing any unique trick. Moreover, The contents are masterpiece. you have done a great job on this topic! whoah this weblog is fantastic i like reading your articles. Stay up the great paintings! You recognize, many persons are searching around for this info, you could help them greatly. Its such as you read my thoughts! You appear to know so much about this, like you wrote the guide in it or something. I feel that you could do with a few to power the message house a bit, however instead of that, this is excellent blog. A fantastic read. I will definitely be back. Have you ever thought about adding a little bit more than just your articles? I mean, what you say is valuable and everything. However just imagine if you added some great pictures or video clips to give your posts more, “pop”! Your content is excellent but with pics and clips, this blog could definitely be one of the very best in its niche. 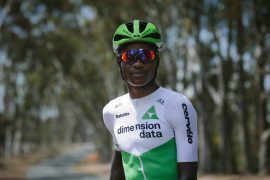 Wonderful blog!